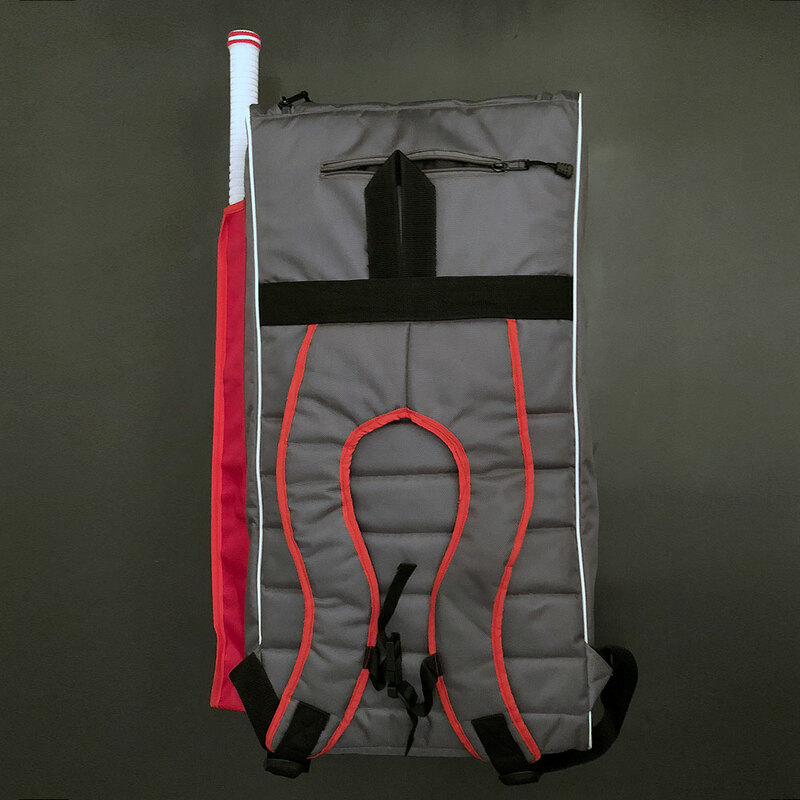 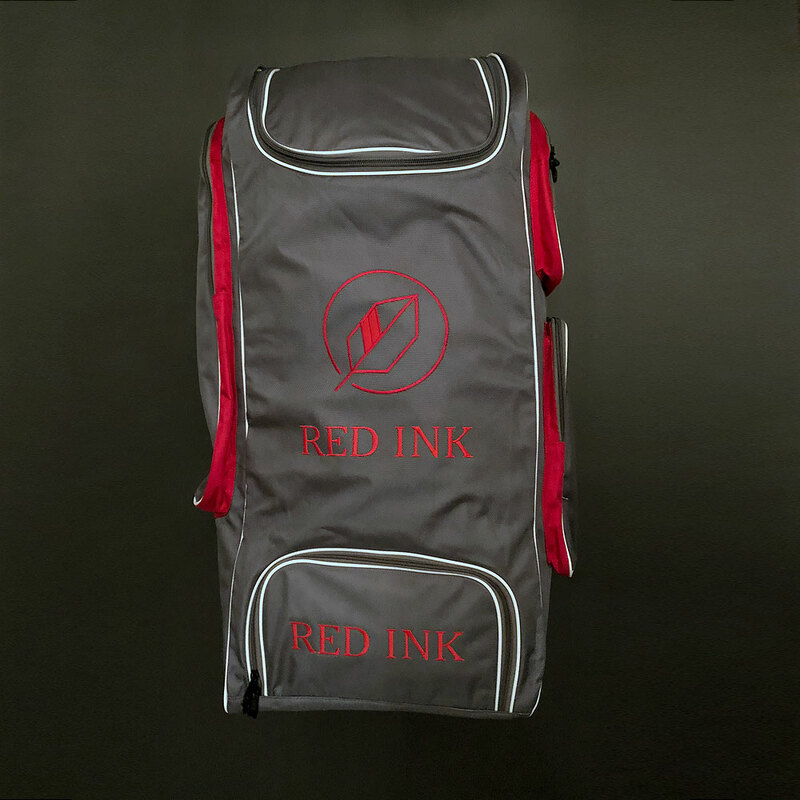 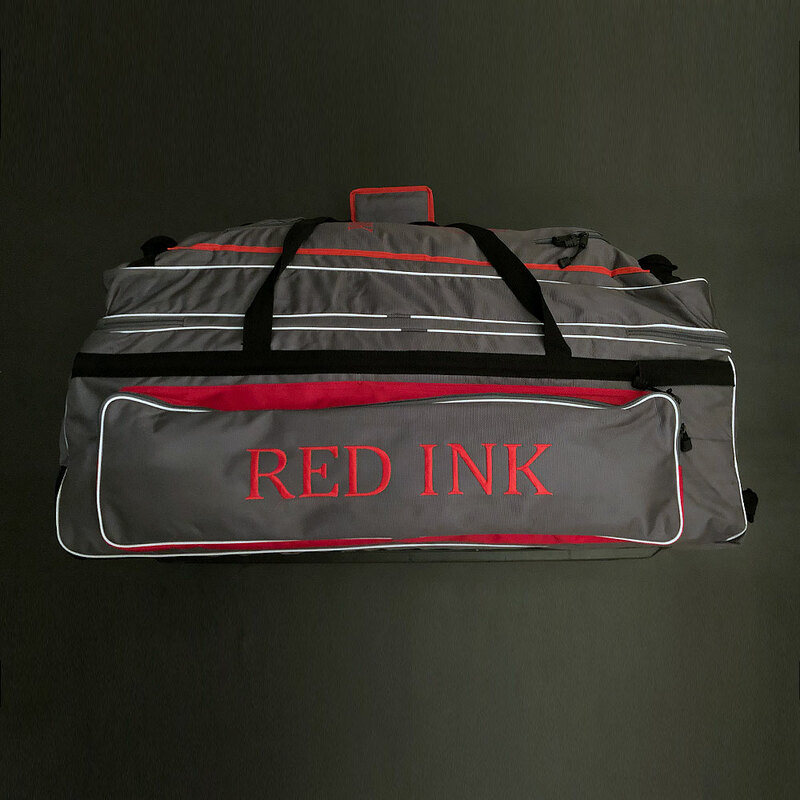 The Red Ink X2 Duffle cricket bag is ideal for players that want portability. 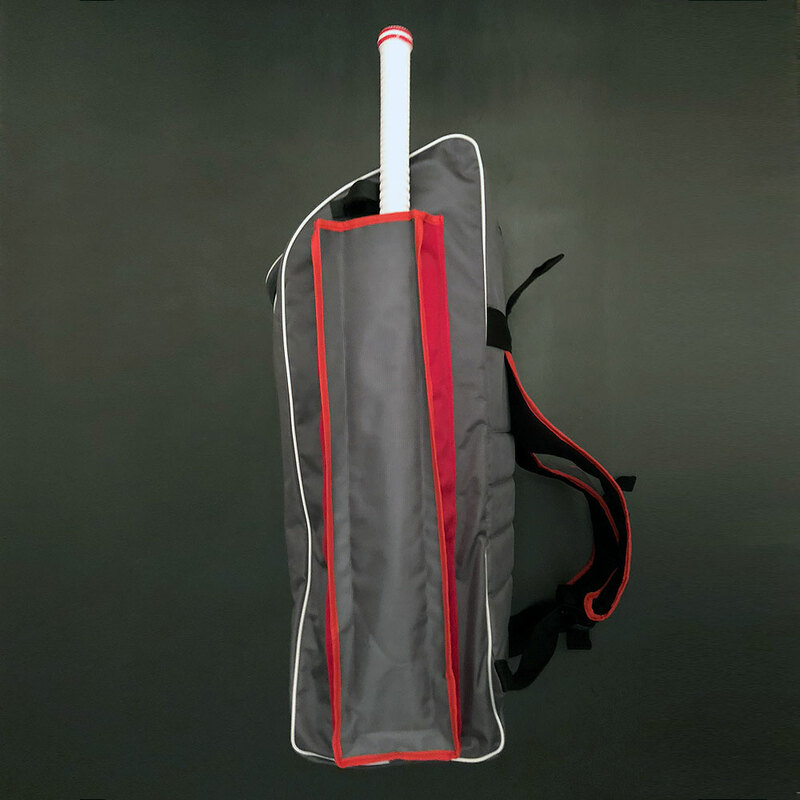 Whether it’s used as a main bag for match days or a second bag for keeping your net kit in, it’s got a great amount of storage space without being unwieldy. 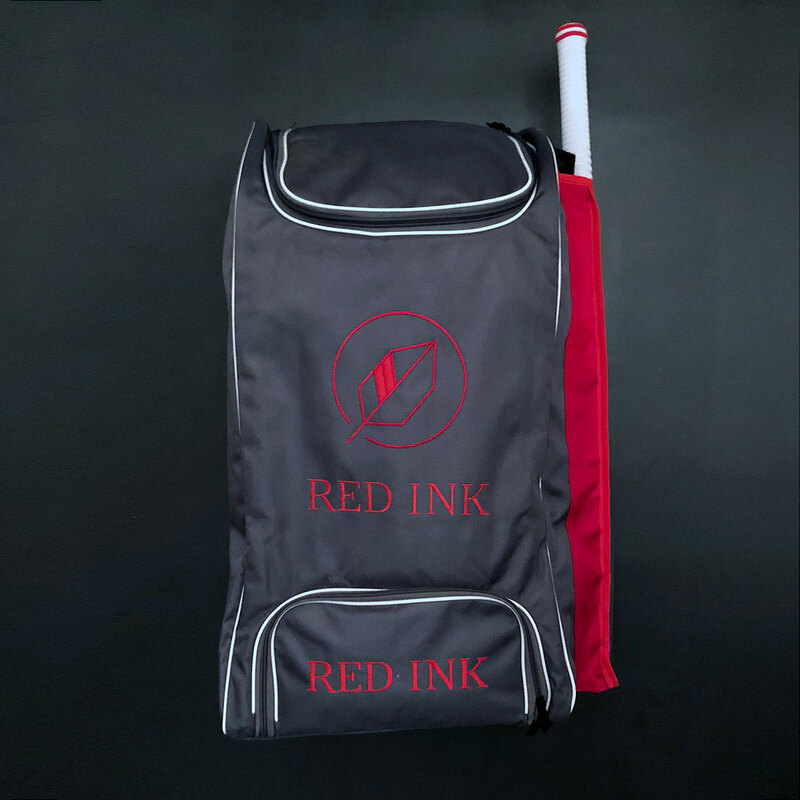 Made of super hard-wearing nylon it’s a bag that’s both lightweight and built to last.